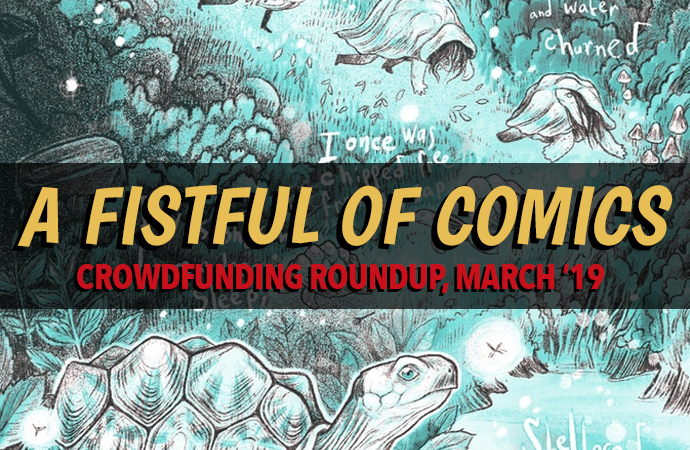 Witchy anthologies, socially critical superheroes, and monsters all take the stage in this month's crowdfunding comics, so grab that wallet and get at 'em! 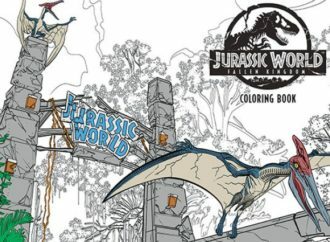 HEY Y’ALL, IT’S KICKSTARTER SEASON! For me, and you, and everyone! 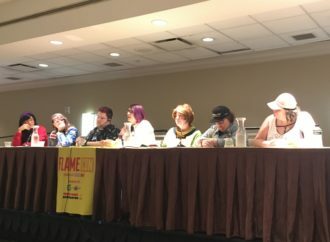 A couple of weeks ago I actually launched my own Kickstarter for the third volume of our anthology of queer historical fiction (back it here!) and dang if it isn’t inspiring and a little intimidating to share the stage with so many other incredible projects. Let’s dive in! 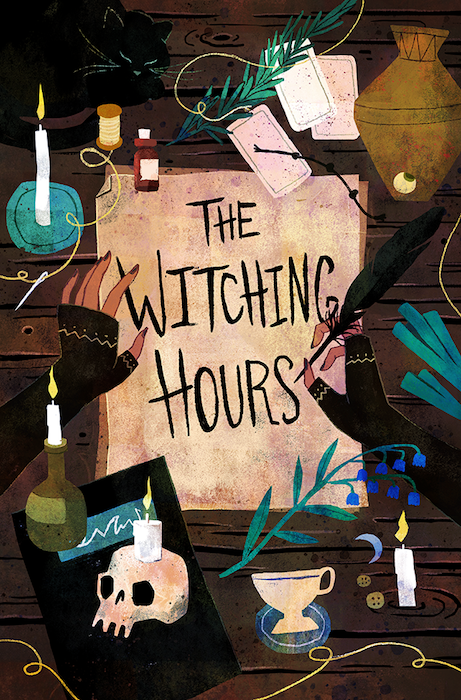 The Witching Hours is the first of two witchy anthologies in this roundup! This one is an eleven-story anthology printed in gorgeous duotone—bright turquoise and soft brown—with an incredible array of styles. 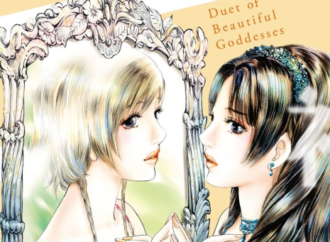 The stories range from fantasy to horror, and the art has a similar wide range. The book is partially funded by a grant from the province of British Columbia, so they’re just raising the remainder needed to pay their crew and print the books! 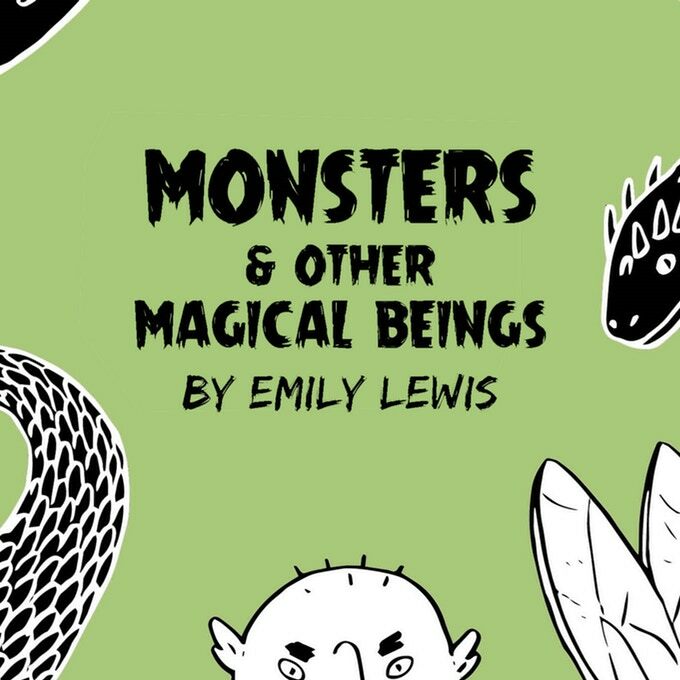 First an Inktober project and now a zine, Monsters & Other Magical Beings is a collection of drawings and information about magical creatures from all over the world! Square-bound, black and white, and about 76 pages long, the book is a small & modest project that looks fueled by love. I’m especially excited about this one since one of my favorite tabletop games is Monsterhearts and it seems like this could be a great inspiration for new skins (or just, you know, fun to look at). 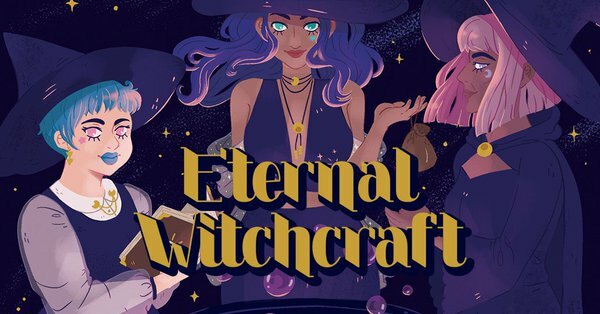 Eternal Witchcraft is—and I’m going to steal the tagline from the Kickstarter because it’s too good to replace—a “comics spellbook/anthology of witchy instructional comics for Crones and aspiring Crones alike.” It’s part compilation of comics from some of POMEgranate Magazine’s Pocket Spellbooks and part brand-new bespoke spellcraft, all put together in a 200+ page anthology with sparkly gold foil on the cover. 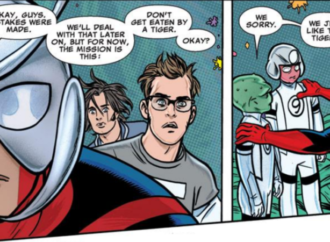 I’m gonna be honest, I don’t fully understand what’s going on in this anthology, but it’s my job to tell you so I’m gonna try. 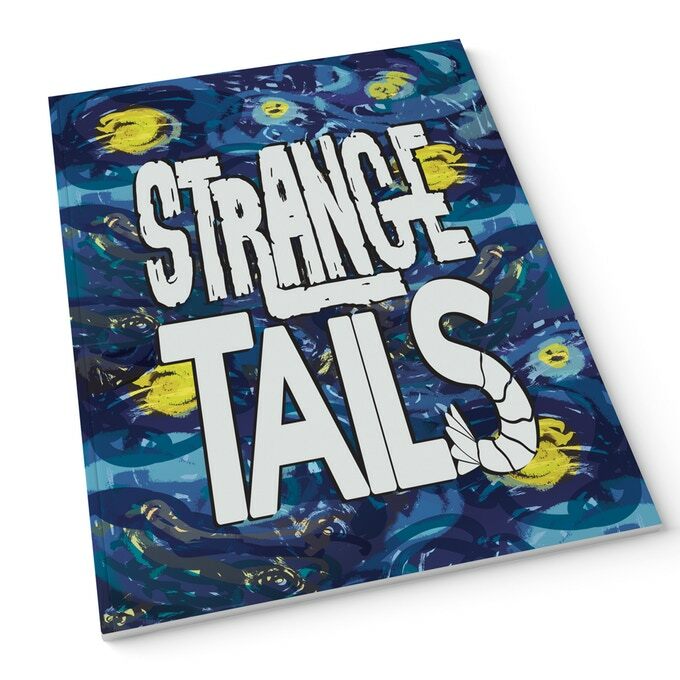 Strange Tails is a collection of stories with words by Erica Schultz and pictures by Claire Connelly, including: a story about lobsters in space (at least one of which is immortal), a very true story about Winston Churchill, and something titled “Cheese: A Love Story.” Connelly’s inks are lovely, the colors on them look great, and if you like weird and wacky stuff then this book looks like it’ll satisfy that need just fine. WHITE is a follow-up to 2016’s BLACK, produced by the original team and set three years after BLACK’s conclusion. 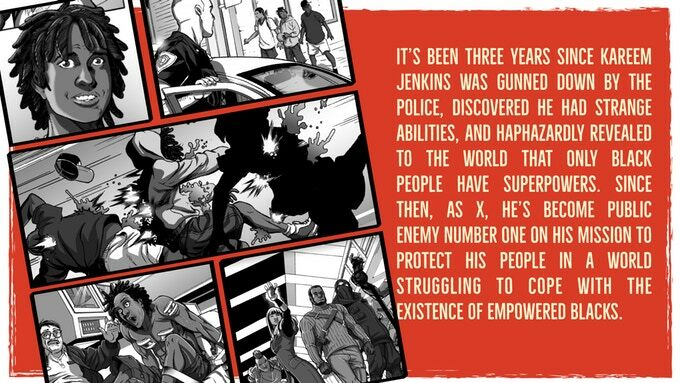 The book continues with BLACK’s premise—what if only Black people could develop superpowers—and turns the camera on the largest institutional structures and inequalities in their world. 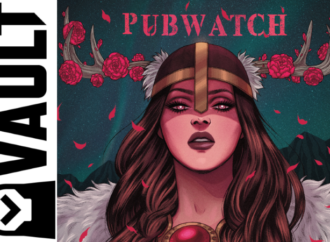 The six-issue series will eventually be distributed to comic shops by Black Mask, but Kickstarter backers can get exclusive variants of each issue as well as a campaign-exclusive trade paperback. 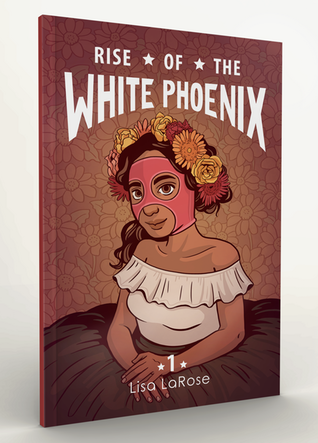 Rise of the White Phoenix is a short graphic novel about a girl who wants to become a luchadora, and I think it might be everything I’ve ever wanted in life. 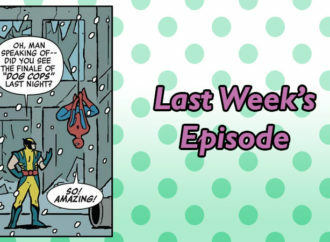 We’re good, go home, this is the ideal comic book, thanks. You can read the prologue right through here, and then you can just go back the book, because seriously: yes. On March 5th, Indiegogo ground to a stuttering halt, and then dragged itself sluggishly forth for a few hours before regaining its normal snappy speed. 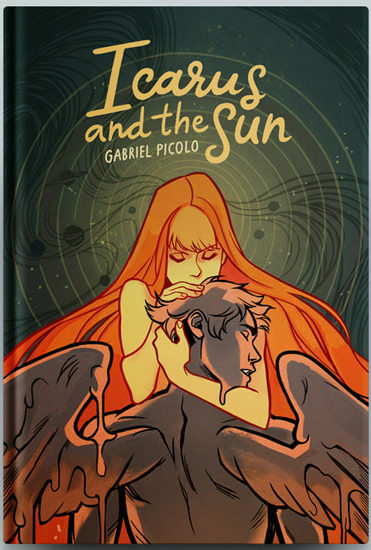 Also on March 5th, Gabriel Picolo launched the campaign for Icarus and the Sun. 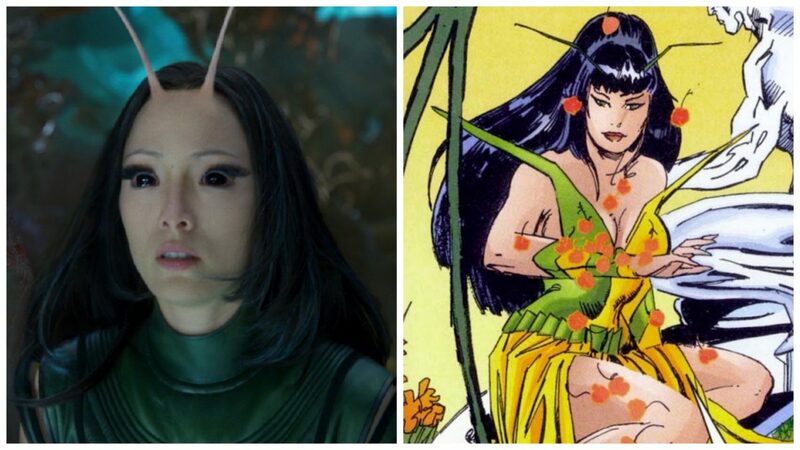 Are these things related? Yes, actually, they are, because Icarus and the Sun raised well over $150,000 (of a $20,000 goal) within an hour of launch and the internet’s collective enthusiasm brought the crowdfunding platform to its knees. 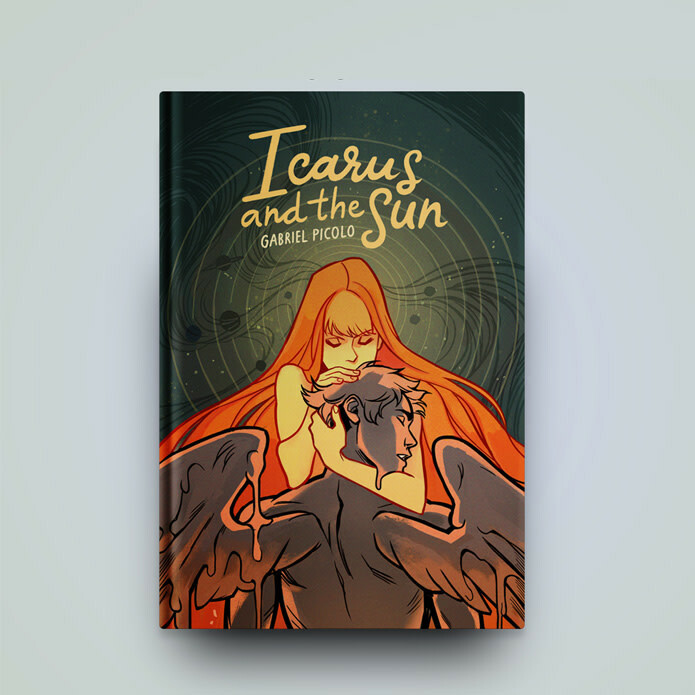 The print version of Icarus and the Sun is a now-hardcover collection of Picolo’s breakout 365 Days Of Doodles story, now wrapped up. Fatventure Mag is about fat folks doing active things, and telling “fitness culture” or whatever to (I’m so sorry) take a dang hike. 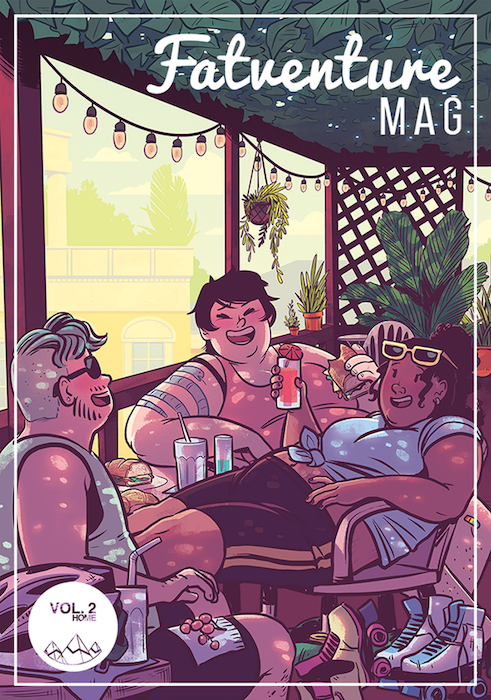 With contributions from fat-identified non-binary and women creators, the magazine is a space for folks to explore and express their experiences without having to drown out the background noise of weight loss nonsense. The magazine also has an absurdly good design sense, so honestly, what’s not to love?